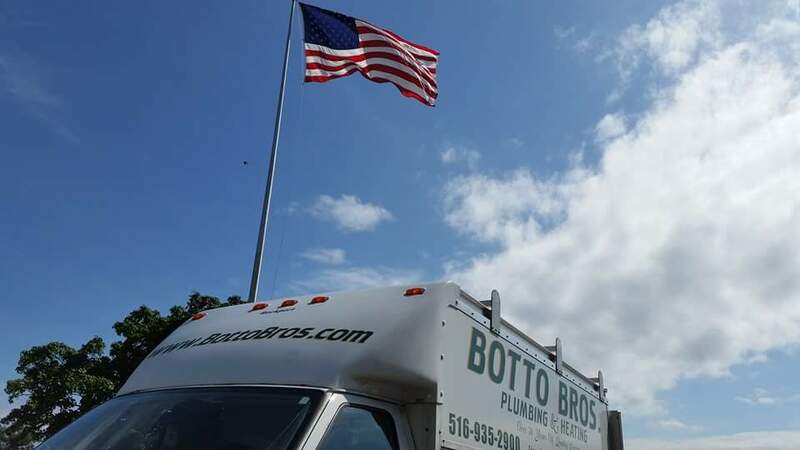 For over 80 years Botto Brothers has been bringing you award winning service. 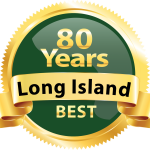 Botto Brothers has been proudly serving Long Island for 80 years. 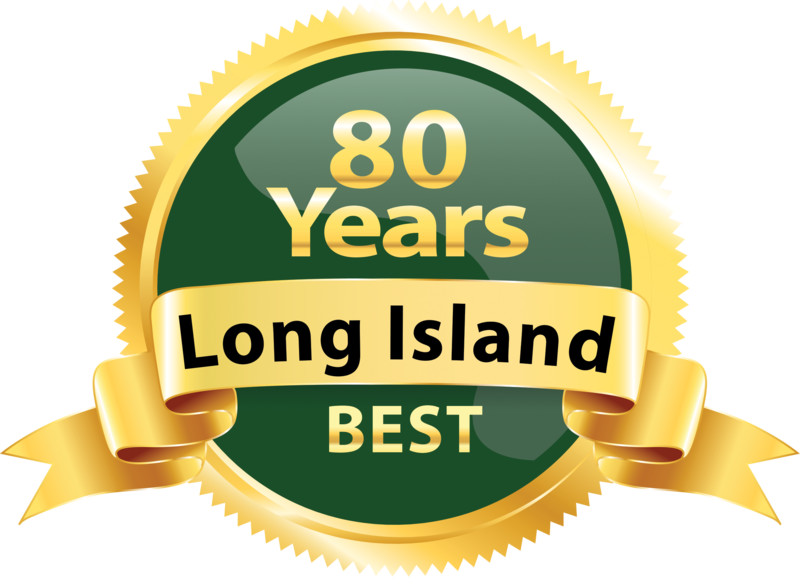 With a 100% local Long Island business, we’re right next door. 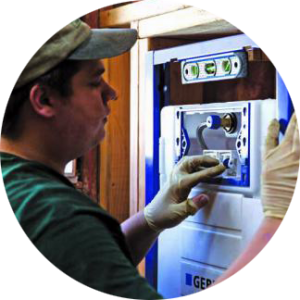 Since the beginning we have kept your home and business running and we plan to for another 80 years! With every job comes our 100% guarantee. We take pride in all our work, and we never settle for less.